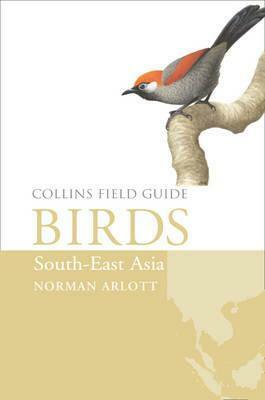 This comprehensive new field guide is an excellent addition to the world-renowned series â€“ the ultimate reference book for travelling birdwatchers. Every species of bird you might encounter in the region is featured, apart from non-established introductions. This includes coverage of China (south of the line used to define the Palearctic), Hainan (treated separately from SE China), Taiwan, Myanmar, Thailand, Laos, Cambodia, Vietnam, Peninsular Malaysia, Singapore and the Coco Islands. As many of the major subspecies as possible are also included.